In the words of Beyonce, “who rules the world? 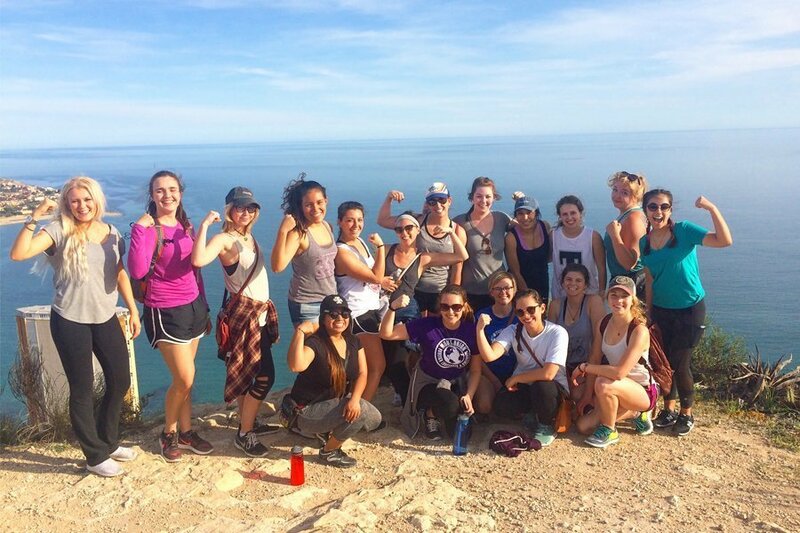 Girls!” March 8 is International Women’s Day and in honor of this day, we’re celebrating the wonderful women who help run some of USAC’s 53 study abroad programs. These Resident Directors are located on site, overseeing the day to day logistics of our programs, helping students, coordinating academics, field trips, and travel, and overall making sure that everyone who studies abroad feels supported and has a fantastic time. We’ve also included our new CEO, Alyssa Nota, who has been with USAC for nearly 20 years! 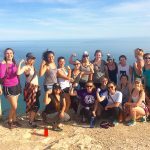 Another fun fact, more than 65% of students who study abroad are women, why? Because, like we said, girls rule the world! Here’s a little more information on the background and achievements of our female CEO and Resident Directors. And we’d be remiss if we didn’t give a shoutout to ALL the women in the USAC organization that help make students’ experience what it is! So here’s to all the USAC directors, assistants, teachers, host moms, staff members, mentors, and more! Alyssa Nota, Ph.D., was named President/CEO of University Studies Abroad Consortium (USAC) in June 2017. She joined USAC in 2000 as the Resident Director (RD) and was tasked with turning around the struggling Torino Program which became one of USAC’s most consistently successful programs. Later, she created three new programs in Italy: Viterbo in 2006, Reggio Emilia in 2014, and Verona in 2016. 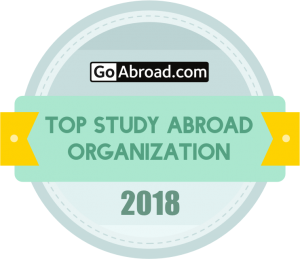 She transitioned into a Regional RD position where she managed all four Italy programs, including overseeing the study abroad experience of 700+ students annually. She was instrumental in the selection of program sites, curriculum, and host institution arrangements. Additionally, in 2011, she helped launch the program in Chiang Mai, Thailand, returning in 2013 to hire and train a new RD. 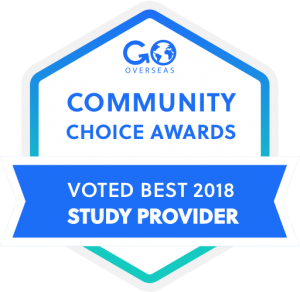 To date, it continues to be one of USAC’s most popular study abroad programs. One of Alyssa’s strongest beliefs and goals is seeing girls and women around the world overcome barriers to getting the valuable educational experiences they all deserve. Abigail is a native of Ghana and has been the Resident Director for the Accra program since January 2007. She worked with the University of California Education Abroad Program, Ghana for four years before joining USAC. 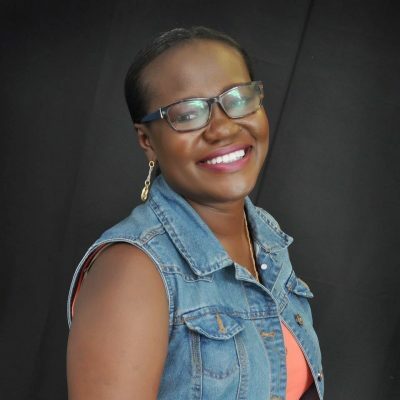 She holds a Bachelor’s of Education in Psychology from the University of Cape Coast, Ghana; a Master of Science in Instructional Technology from the University of Twente, The Netherlands; and is pursuing a Ph.D. in Instructional Technology at the University of Education, Winneba, Ghana. Her research interests are in Information and Communication Technologies for Development, Information and Communication Technologies for Education, Distance Education, and E-learning, among others. Abby is fluent in Twi, Fanti, Ga, and English. Abby has two teenage boys. In her spare time, she loves to read and listen to music. The countries on her bucket list are Namibia, Spain, Jamaica, South Africa and Nigeria. Surprisingly, she has not been to Nigeria despite its proximity to Ghana and her love for Nigerian movies. She loves Accra because of its diversity and the city’s dynamics. Agnieszka Nowak, a Polish native, is a new RD, who has been working with USAC since 2018. 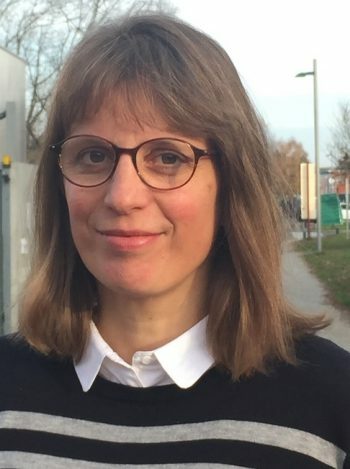 Agnieszka has over 20 years’ experience in University’s international cooperation and creating new curriculum (study programmes), especially in English. She has been working as a Head of International Programmes Office of the Cracow University of Economics since 2008. She graduated from the University of Agriculture where she earned master degree in Genetics. She has also completed post-graduate studies in Human Resource Management at the Cracow University of Economics. Eliana has been a member of the USAC Torino program since 2004 serving as Program Assistant, then Program Coordinator and in June 2017 became the Resident Director. She holds a Master’s degree in Political Science and an Advanced Master’s degree in Globalization and Development from the University of Torino. Eliana lived in Dublin, Ireland for almost 6 years where she learned English and worked for American companies. She speaks Italian, English, French, and Piemontese dialect. 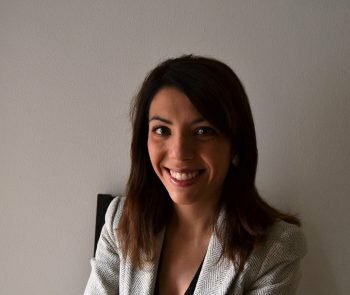 She believes Torino is an amazing city to live in because of its location, near the mountains and the sea, as well as the many cultural events and activities. She loves traveling and learning about new cultures by meeting people from other parts of the world. Her hobbies are reading, dancing (particularly Argentine tango), skiing, swimming and doing arts and crafts activities. Ellie has been teaching the Theatre in London class for USAC since 2005 and became Resident Director of the London Summer Specialty program in 2009. 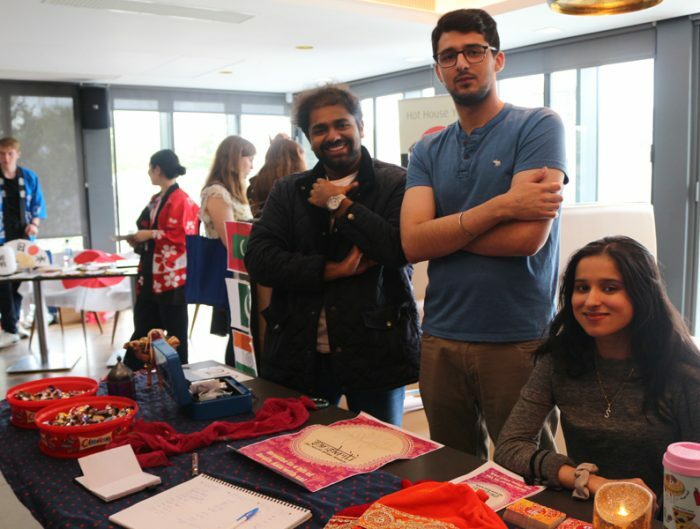 Since 2011, she has also been organizing cultural events for the USAC students in the London, Bristol and Reading Partnership programs. 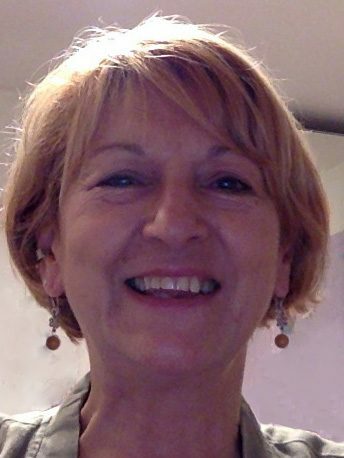 Ellie is a practicing artist and teaches at London Metropolitan University. She has a BA Honours in Fine Art from Chelsea School of Art in London, and an MA in Advanced Theatre Practice from the Royal Central School of Speech and Drama. She is bilingual in English and Greek and speaks French. Ellie grew up in Athens before coming to London to study. London has been her beloved home since. She believes that her formative experience of coming to London alone as an 18-year-old student gives her insight into some of what the students are experiencing—the heady mix of new-found freedom and homesickness. She loves art, music, reading, and travel, is interested in politics, and is passionate about theatre. Francesca has been with USAC since 2006 and started as the Housing and Program Coordinator before becoming the Resident Director. 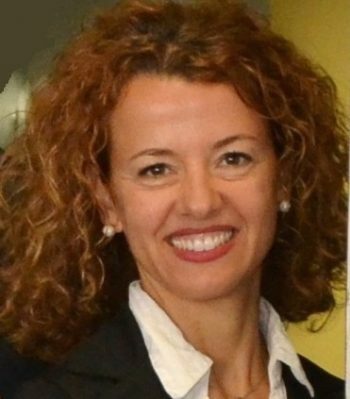 She holds a degree in Foreign Languages and an MA in Communication and Organization of International Management both from Università della Tuscia. She taught Intermediate Italian class for USAC Viterbo in 2011. She studied in Germany and then studied and worked in Dublin, Ireland as General Manager Personal Assistant for a life insurance company. Francesca is originally from Tuscany and moved to Viterbo for her studies. She speaks fluent English, German and some French. Her outside interests include reading, traveling, practicing and watching soccer games, and going to the stadium. 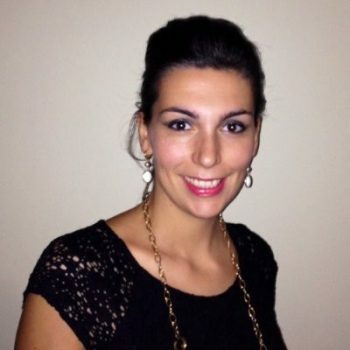 Irene Fanini has been Program Coordinator of USAC Verona since 2016 when the program started. Irene is originally from Verona but has an international background gained by studying and working in different places around the world. She has an undergraduate degree in Education, and two Master’s degrees in International Relations and Cultural Mediation. She did an exchange program in the Netherlands, and later realized the importance of learning through travel. Her specialty is building relationships and developing networks between different countries and people. She is fluent in Italian, English, and Portuguese. She’s passionate about discovering and immersing herself in new cultures because it allows her to overcome the boundaries of her comfort zone. Working for an international project in Cambodia for two months, and then living in the northeast of Brazil for an additional two years were the most challenging and wonderful experiences of her life. It gave her the chance to see the world from a different perspective. Now USAC is giving her the opportunity to help students as they have the most life-changing experiences in her beloved city. She’s a good listener and she really likes being able to provide local suggestions about Verona and the surroundings. 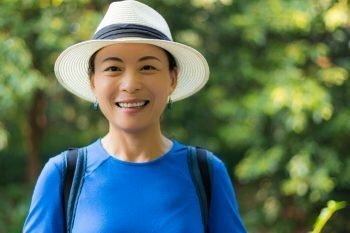 During her free time, she loves to get in touch with nature by doing outdoor activities such as walking with her two beautiful dogs, swimming, and horse riding. Jum has been the Resident Director in Chiang Mai since August 2013. 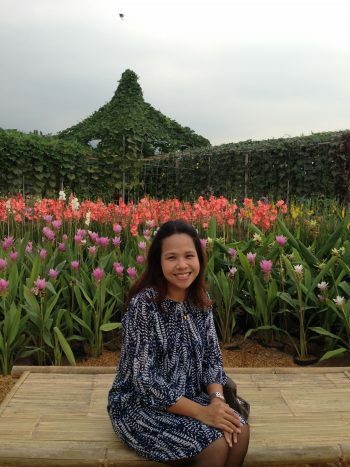 Previously, she worked as a civil servant at the Ministry of Education in Thailand. She studied International Relations at Chulalongkorn University, Thailand, and received a Master’s degree in European Studies from Uppsala University, Sweden. Her professional experience was mainly in higher education and research. She was also a certified UN simultaneous translator in Thai-English. Apart from Thai and English, she can speak basic Czech, French, German and Japanese. Jum is originally from Bangkok but has lived in Europe and traveled to many countries for work and leisure. Jum is married to a nuclear physics professor. 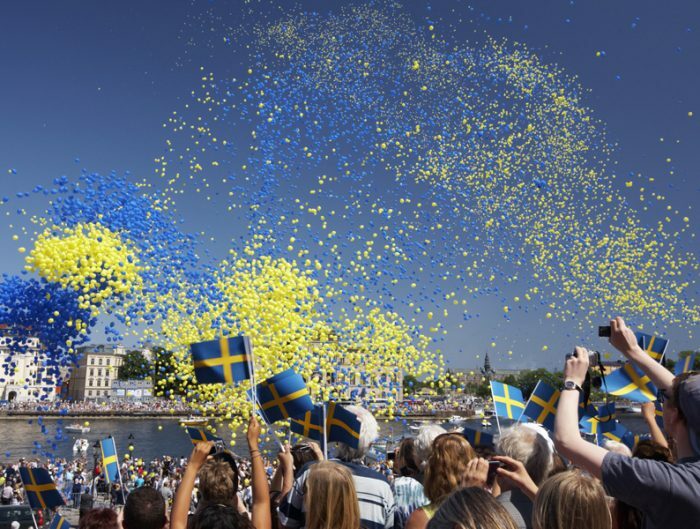 Their son’s nickname is Uppsala, which relates to where they first met in Sweden. In her free time, Jum has dedicated herself to promoting the Erasmus+ Program for the European Union throughout Thailand. In addition to reading and cooking, she also loves design and traveling. 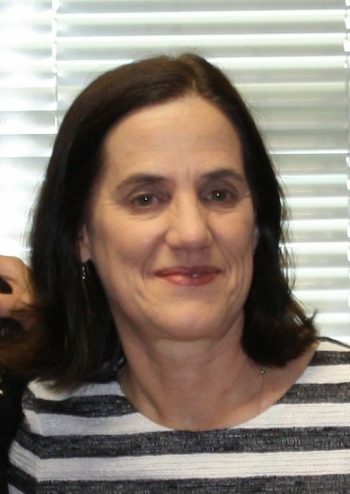 Mary Steele, a native of County Cork, Ireland, has been USAC’s Resident Director at University College Cork (UCC) since 2011. 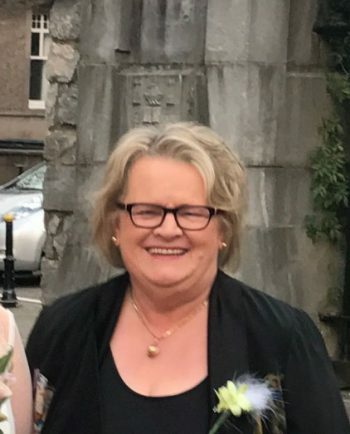 Having worked in the International Office at UCC for almost 20 years, Mary is both knowledgeable and passionate about working with study abroad students. She lived abroad for a number of years in Oxford, UK, so she has personal experience of being a newcomer in a strange country and understands how important and life-changing that traveling and studying abroad can be. Both her own children have studied abroad so she also knows what it’s like to be the parent who is waiting back home! Mary is also Resident Director for USAC’s Cork Specialty summer program, which launched in 2015. Mary feels that USAC’s values and priorities for students and staff align with her own, and she loves working with USAC to support and enable students to have a truly life-changing experience. Seeing the students grow, learn, open their minds to new ideas and spread their wings never ceases to amaze. It reminds her that this is truly what studying abroad is all about. Patricia is originally from the US and started working for USAC as a Spanish professor in San Sebastián, Spain. Eventually, she became adjunct Director and subsequently the Resident Director of the San Sebastián program. She holds a PhD in Spanish Language and Literature from the University of Cincinnati and a Master’s in Counseling, and is fluent in both Spanish and English. She is a native of Ho-Ho-Kus, New Jersey but has lived in the Basque country for 30 years. 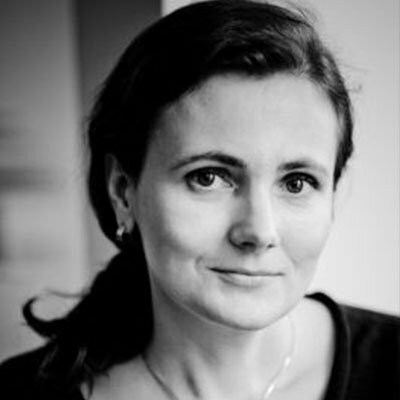 Robina, born in Berlin and Resident Director in Pau, France, is a USAC alum of the San Sebastián program. She studied foreign languages in Germany and holds a graduate degree in teaching French from the University of Pau, France. After the fall of the Berlin Wall, she taught German and French language and culture courses to international students in both the USA and in Europe. 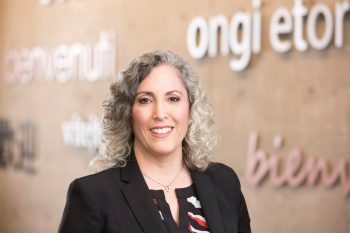 During the many years of her service with USAC, she has gained extensive knowledge and personal connections with multiple USAC specialty programs in Latin America, Asia and in Europe, which makes her an expert for successfully advising USAC students in the area. She is fluent in French, German, English, and Spanish and also understands Russian and Portuguese. In her free time, she loves to hike in the beautiful Pyrenees and attend classical concerts and film festivals in Pau. Sara, a Spanish native, has been working for USAC since 1997. 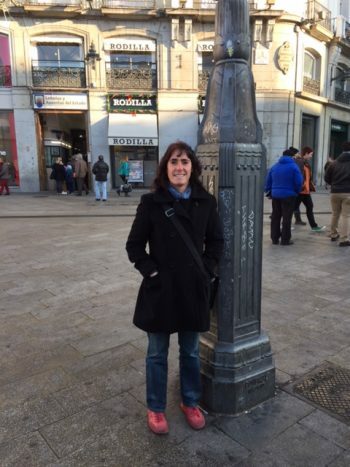 During this time, she has worked as a Resident Director in Lyon (2014-2016) and as a Spanish language and culture professor at three USAC Spain program sites: San Sebastián, Alicante and Madrid. She also has experienced life in the U.S., has taught Spanish at the University of Nevada, Reno, and the University of Idaho. In addition, Sara has also spent time working in Puebla, Mexico, as a language coordinator and Spanish language teacher. She holds three graduate degrees in Spanish Language and Literature, Latin and Ancient Greek languages, and Basque Philology. Sara loves to play squash and other racquet sports. She invites you all to Valencia to discover the best paella and oranges in the world. 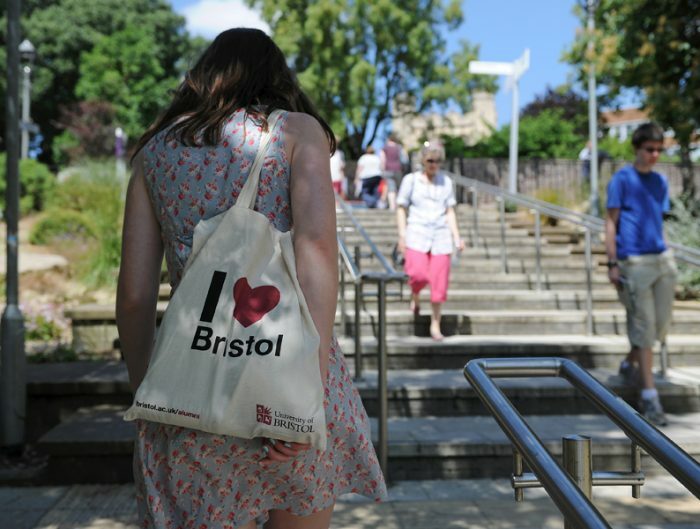 “Thanks to USAC I have discovered the world…just like our students”. Simona has been working with USAC since 2009. She was also an intern for the USAC Torino program in 2004 and 2008-2009 during her undergraduate and graduate studies. Simona was a member of the USAC Torino staff and has worked as program assistant, internship coordinator and Italian language instructor until becoming the Resident Director for the USAC Reggio Emilia Program. 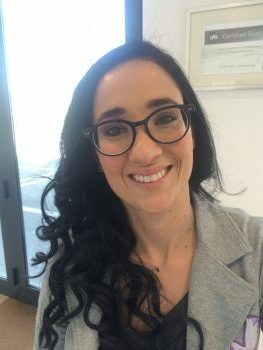 Simona holds a BA in Foreign Languages for Linguistic and Cultural Mediation, a Master’s in Foreign Languages for International Communications, and an advanced graduate certification in foreign language teaching. She studied abroad in Germany four times, and in 2005-2006 she was an ERASMUS student at University of Potsdam. Simona speaks Italian, English and German. She loves traveling and experiencing other cultures. Her outside interests include reading, photography, and dancing the Lindy hop, an American dance that evolved in Harlem in the late 1920s. 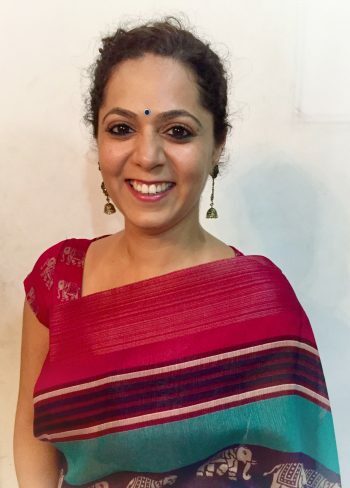 Smriti Chhabra is the Resident Director for the Bangalore program. She has over seven years of experience in international, cultural, and educational exchange. Previously, she worked in the advertising and marketing industry. Smriti has an undergraduate degree in math, statistics, and computer science, as well as a graduate degree in advertising and communications, marketing management, and consumer behavior. She is originally from Hyderabad and lived in Mumbai for over a decade before moving to Bangalore. She loves to explore, read, cook and spend time with her pets. 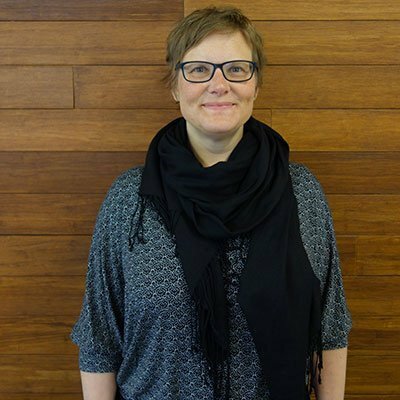 Stefanie is a native of northern Germany and has been with USAC since 2001 with a five-year intermission during which she worked for the Center for the Study of Democracy at Leuphana University. She spent a semester as a USAC Visiting Professor at the University of Idaho in spring 2014 and became the Lüneburg Resident Director in fall 2014. She holds a Master’s of Teaching degree in Music, English and Social Sciences, as well as a Master’s degree in International Education from the University of Lüneburg, and a Ph.D. in International Education from the University of Halle-Wittenberg. She spent seven summers at Concordia Language Villages in Minnesota, where she learned that anything is possible—especially with young people and languages. In her spare time, she enjoys reading, traveling, hiking and spending time in nature. Wentao is a Chinese native and has been with USAC since 1999. She has two Master’s degrees from Sichuan University: Teaching Chinese as Foreign Language and World Economy. Before USAC, Wentao worked as an International Program Coordinator at Sichuan University and spent a year in Hochschule Bremen, Germany teaching Economic Chinese and Advanced Chinese. She is fluent in Chinese and English, as well as a little German. Outside of work, Wentao enjoys reading and relaxing in a quiet place. You Sha, a Chinese native, is the Resident Director for the Shanghai program. She has been with USAC since 1999 when she was working with the Chengdu program as a language instructor. You Sha graduated from Sichuan University with a BA in Public Relations. 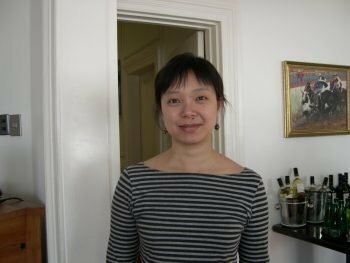 In 2003, You Sha moved to the US to begin the Chinese language program at the University of Nevada, Reno, where she earned her Master’s degree. While at UNR, she taught Chinese language and Chinese culture classes, and also taught Chinese language to 6-8th graders at the Davidson Academy, a school for the profoundly gifted students. You Sha is fluent in Mandarin Chinese and English, and speaks a little Japanese. In her spare time, she enjoys doing anything healthy and natural.